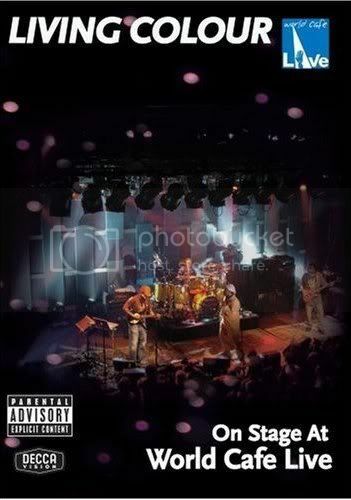 Living Colour Blog: Living Colour On Stage @ World Cafe Live DVD - The Perfect Gift! Living Colour On Stage @ World Cafe Live DVD - The Perfect Gift! Living Colour - On Stage @ World Cafe Live DVD. ORDER NOW!! !